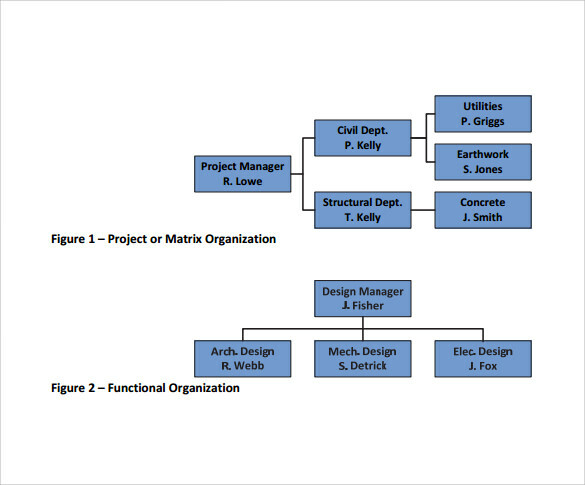 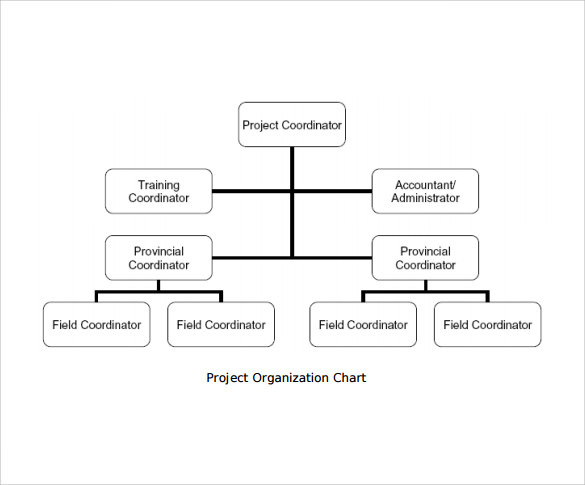 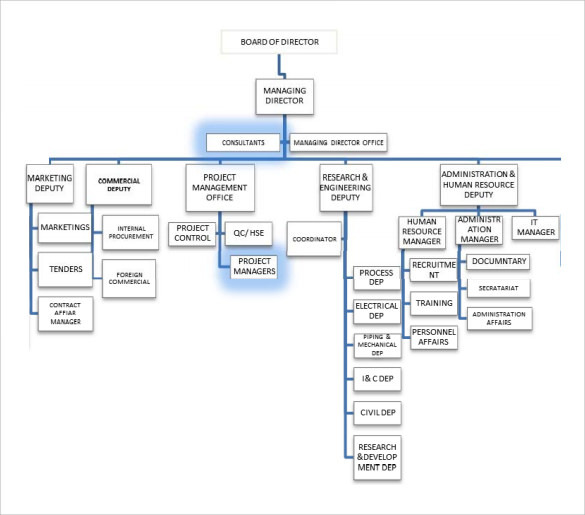 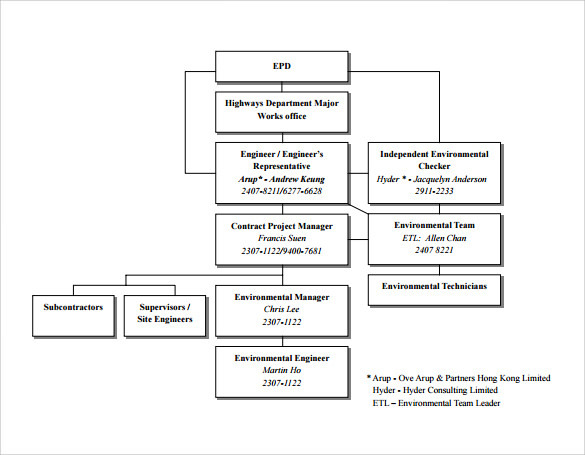 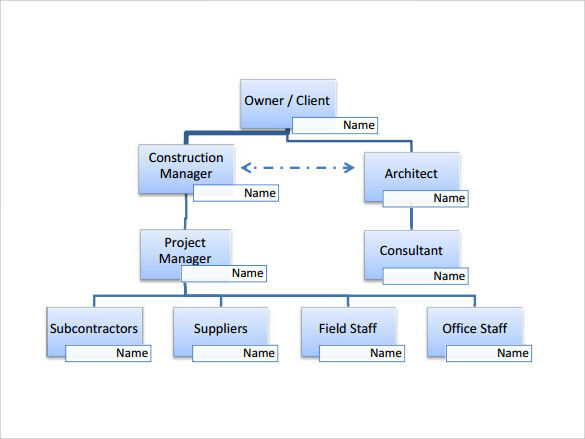 A Project Organization Chart defines the human infra-structure of the project. 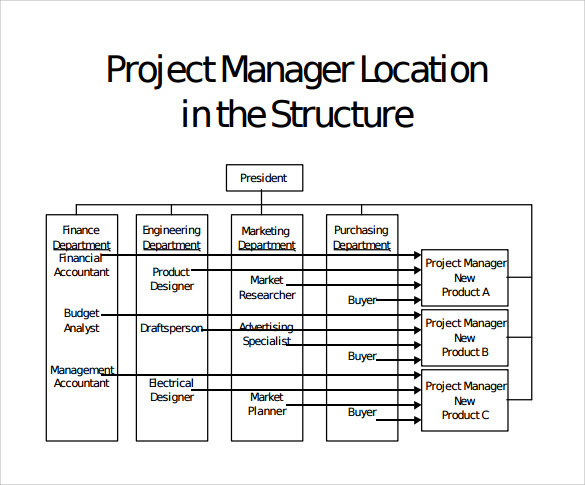 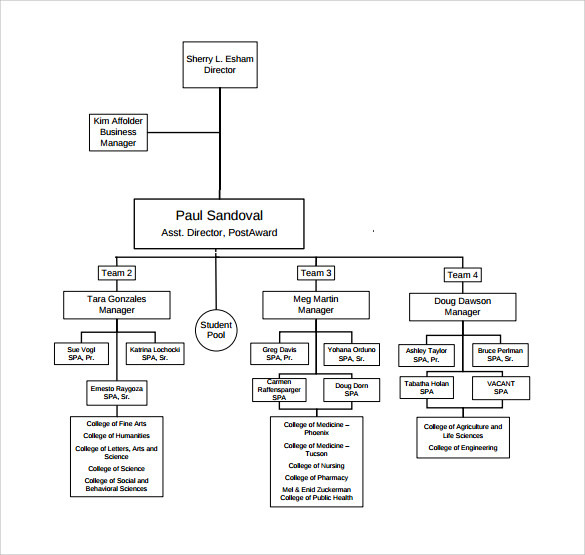 This chart is designed to define the roles and the relationships of the project team. 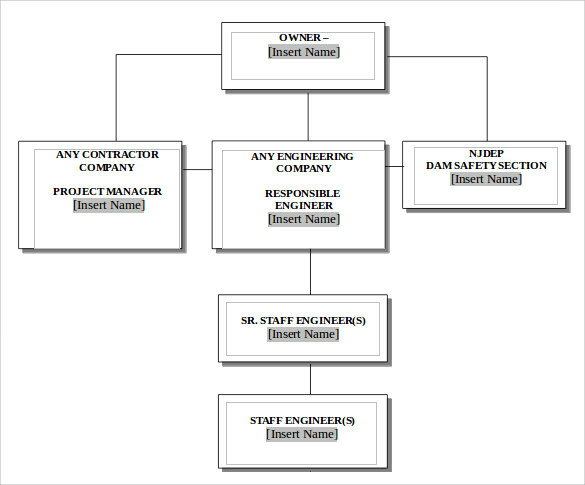 The chart clearly identifies the roles and responsibilities of each position to ensure that most of the things are covered. 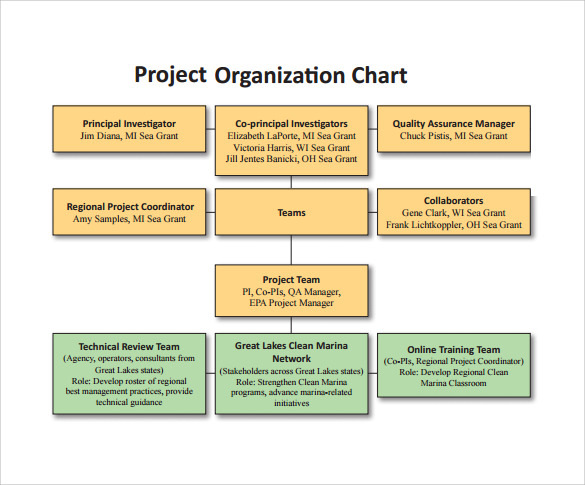 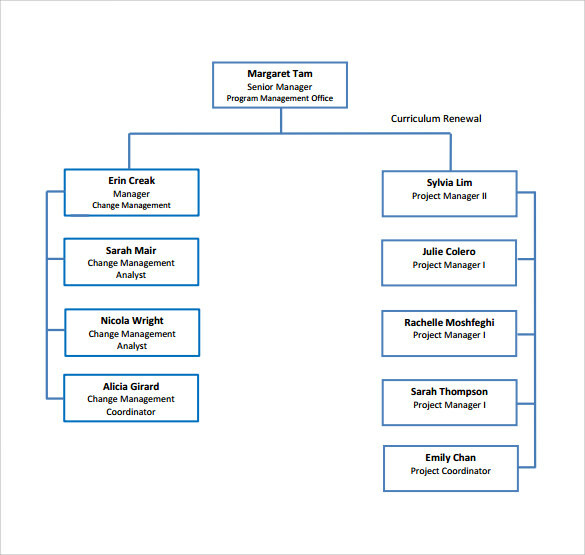 A Project Company Organization Chart can also be used to represent clients, users, business partners or stakeholders who are going to be associated with the project. 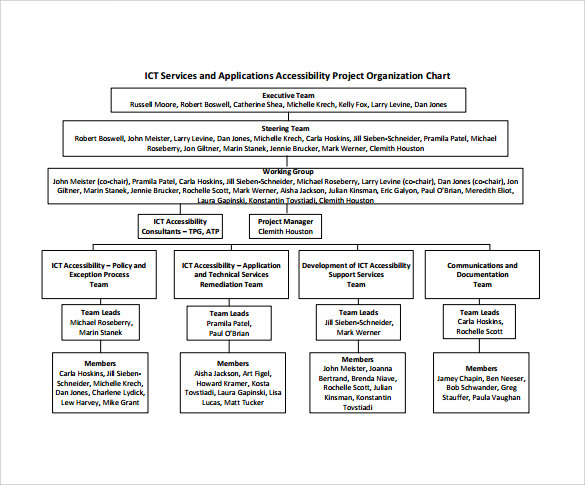 The chart is available in PSD, PDF and word too. 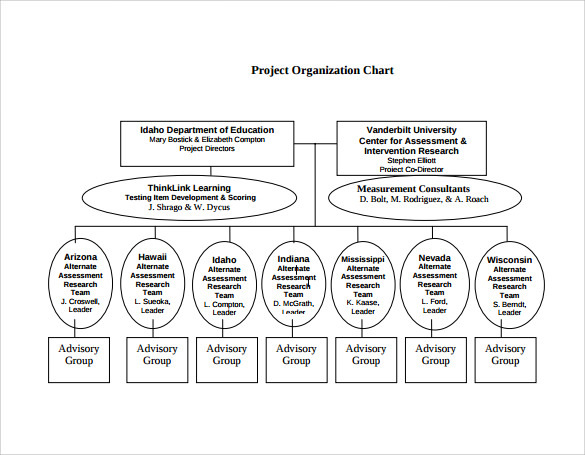 It can also indicate the level of participation that is required vis-à-vis the level that is available for a certain time period.